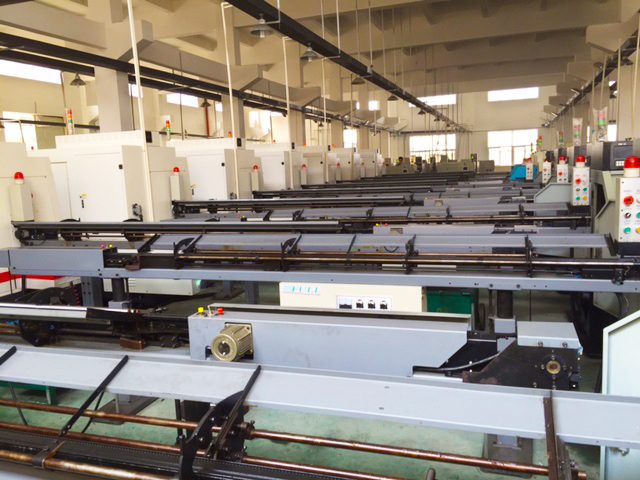 Global Precision Parts, Inc. works closely with joint ventures in Asia to meet high production demands in a timely and cost-effective manner. Working with our Asian Joint Ventures allows us to enhance our technological capabilities, maximize our production volume and offer competitive pricing. Through our joint ventures, we’re able to offer our customers peace of mind knowing that we have the resources and capabilities necessary to manufacture and deliver their parts without affecting the quality and precision. Our international relationships provide us with access to the latest manufacturing technology and expanded our market reach, which translates to significant cost savings and resources for our customers. The parts produced at our Asian Joint Venture facilities can be produced domestically at any of our three US facilities. In the event that our international facilities cannot produce these parts for any reason, rest assured that one of our domestic facilities will easily be able to produce and deliver the necessary components. Every precision part manufactured by Global Precision Parts, Inc. is produced with the same precision and quality. Contact us for more information about our Asian Joint Ventures, or request a quote. To learn more about our domestic facilities, visit our location page. 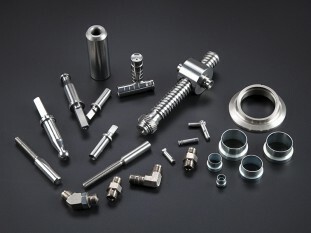 You can also browse through our Global Precision Parts Inc Digital Brochure.